Some homeowners are busy decorating their bedrooms and ensuring that the throw pillows suits the sofa they bought. Maybe the reason was that those two are the usual spot wherein their guest often stays. 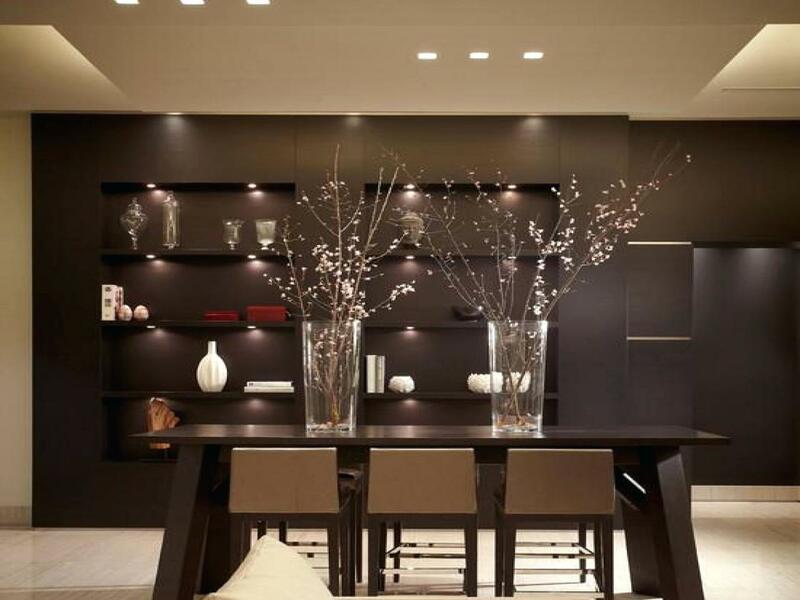 However, they forgot about the other important place in the house, which is the dining room. If you have been busy looking for the great designs for your bedroom and living room, you don’t need to worry because Urban Houses got you. 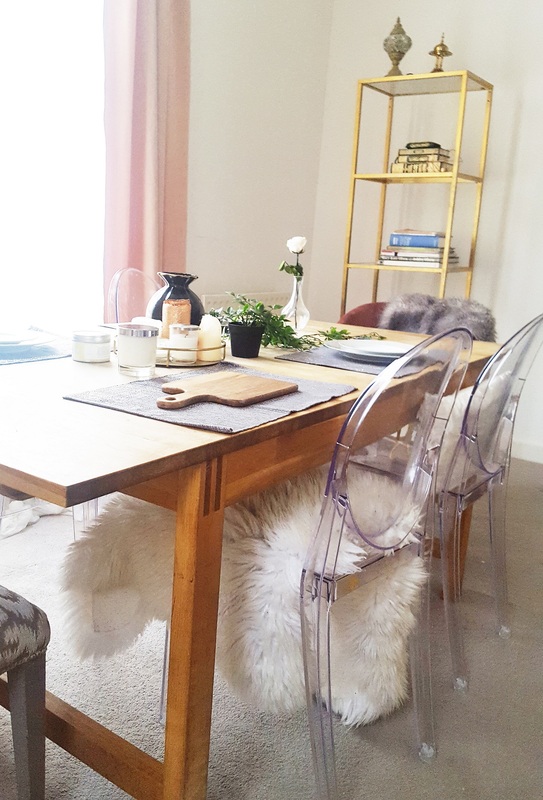 From the designs, accessories, and extra stuff you can make your peg in creating a chic and stylish dining room. 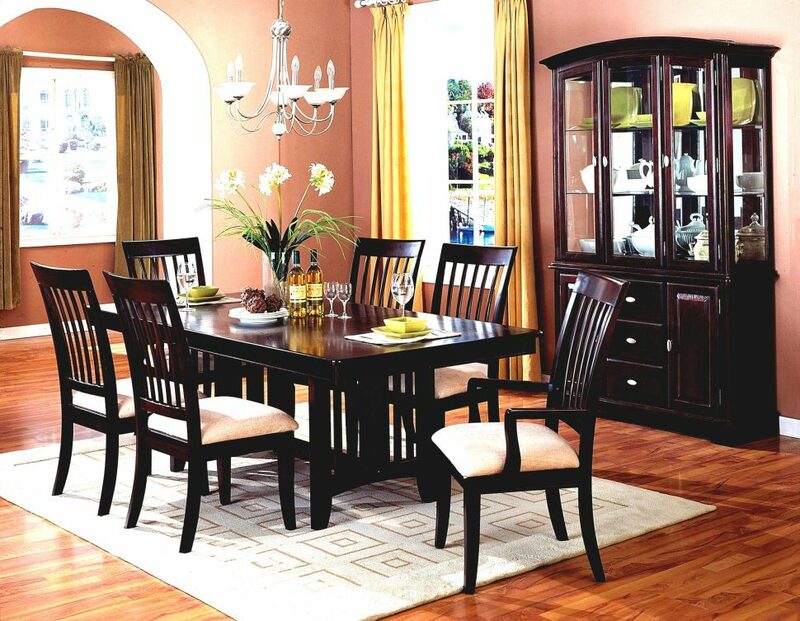 Listed below are the designs you will surely love to be added to your dining table. If you will ask for designs, you may be able to get as many as you can. 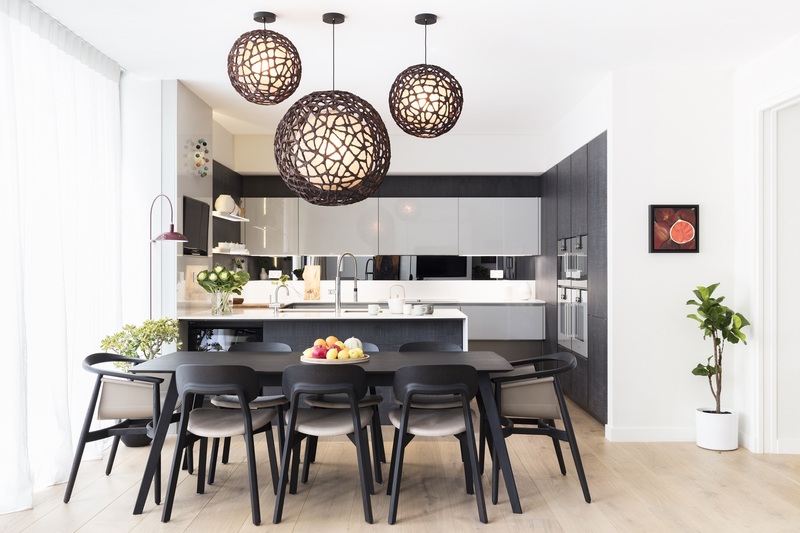 But, the problem is, you might find it hard to look for good style that will not just spice up your dining area but also to ensure that the pieces would fit according to what the whole interior of your house looks like. Here are few of the designs you can use as a basis, according to Amara. When you talk about the style, the closer it was to your personality and to your family’s, it must be the design you need to put up. You don’t need to change a lot. 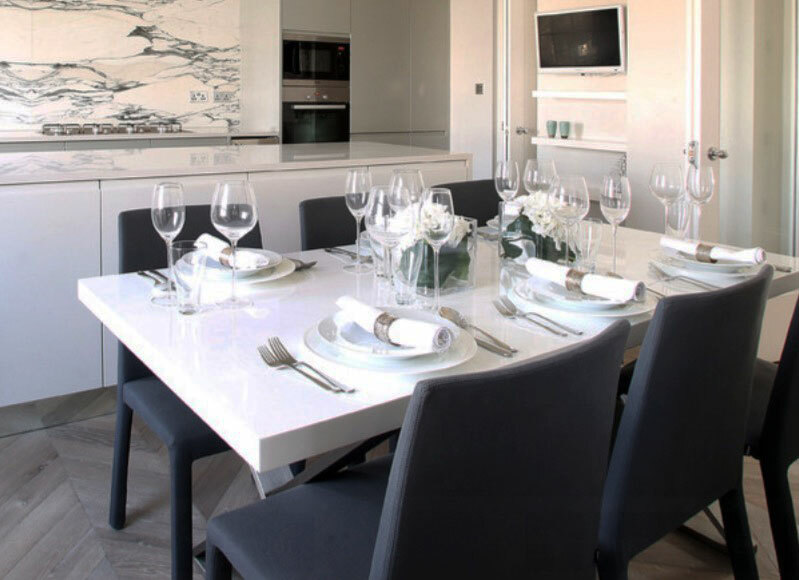 Just ensure that there are still a lot of spaces for your family to eat and it won’t be the reason why your kids decided to eat on the living room instead to your newly designed living room. In other homes, they don’t normally put ready-placed dining pieces on their tables. They would normally put only the centerpieces, without the plates and utensils on the table. 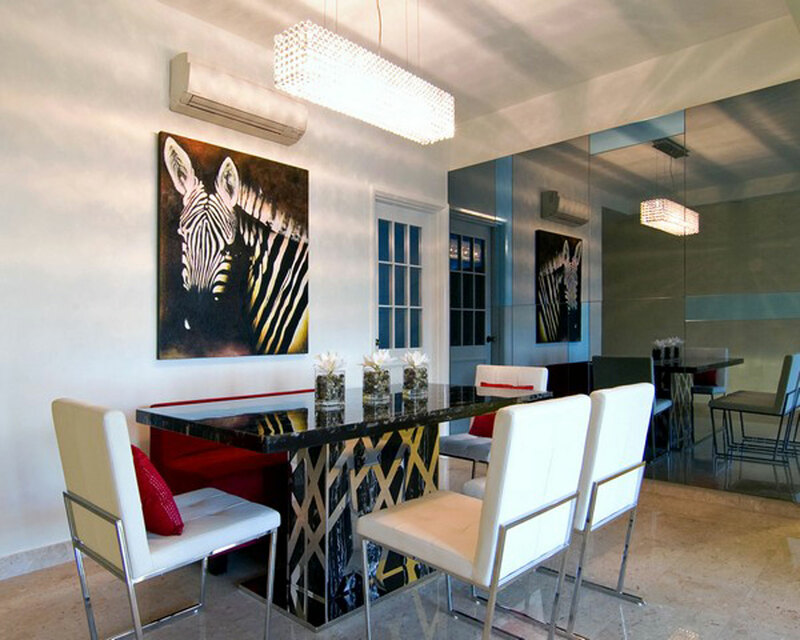 However, if you are that kind of homeowner who would want to have a great centerpiece, pay attention to these designs in which you can style in different ways. Centerpieces are not necessarily needed however in some cases, most especially if there are parties, it is great to see awesome designs on the top of your table. You can keep it simple or keep it elegant. Just choose according to how you want it to be. 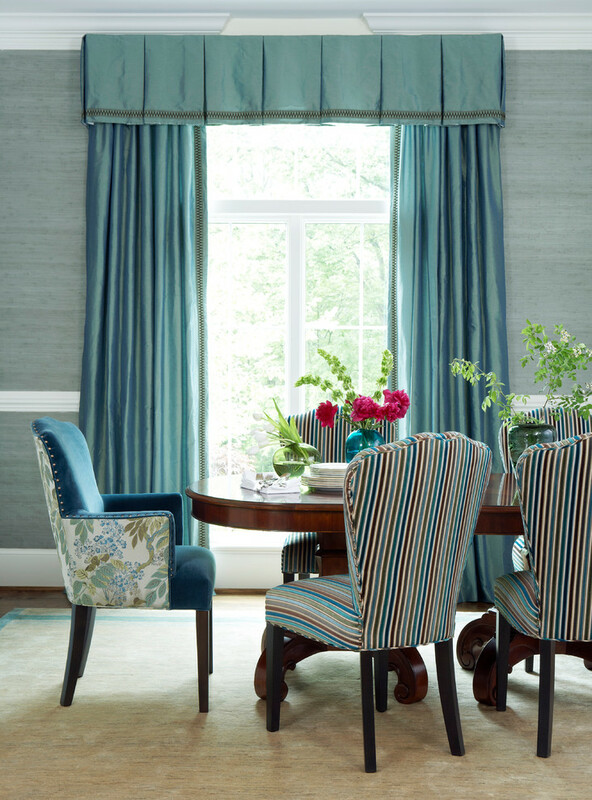 Apart from the designs and centerpieces, you can also design the walls of your dining room. You can accessorize it, add designs that could look pleasing not just for you but to other people that will be eating in that part of the house. You can put up a gallery wall or change your wallpaper. 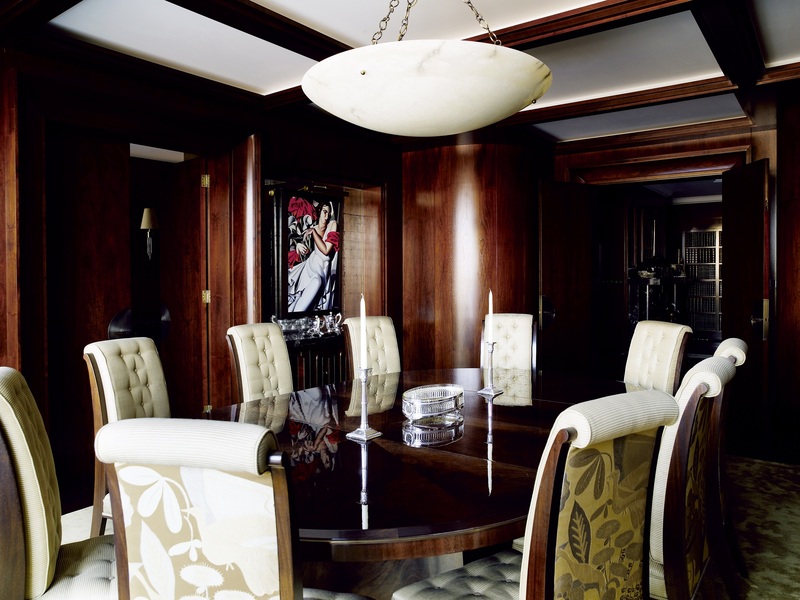 The following are some of the designs you might want to have in your dining room. Change is good when it comes to your house. It would be awesome to see new things from time to time but please do make sure that you won’t be spending too much money for that. 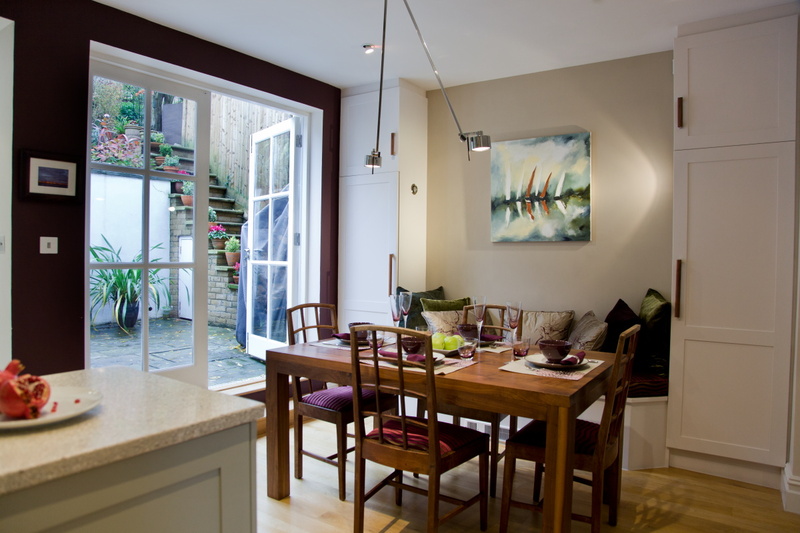 You also need to consider other factors before you start renovating or redesigning your dining room. Want to know the latest house designs? Check Urban Houses for more styles.